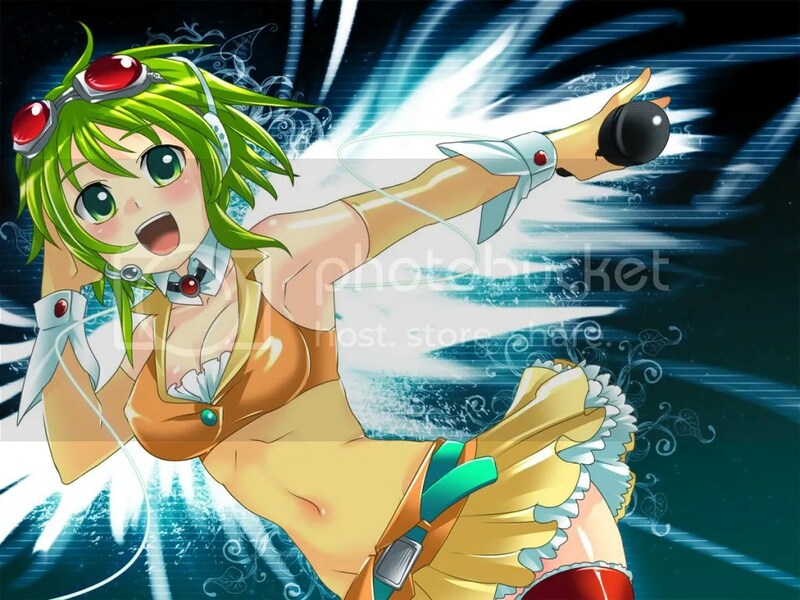 Welcome as usual to another week of the Vocaloid music segment, this week we had some good songs on the latest Weekly Vocaloid Ranking chart #96 including a couple of them which entered the rankings earlier but didn’t receive enough attention as compared to the more popular songs, so I think it would be nice to give them a mention here and let other Vocaloid fans know about the songs as well. 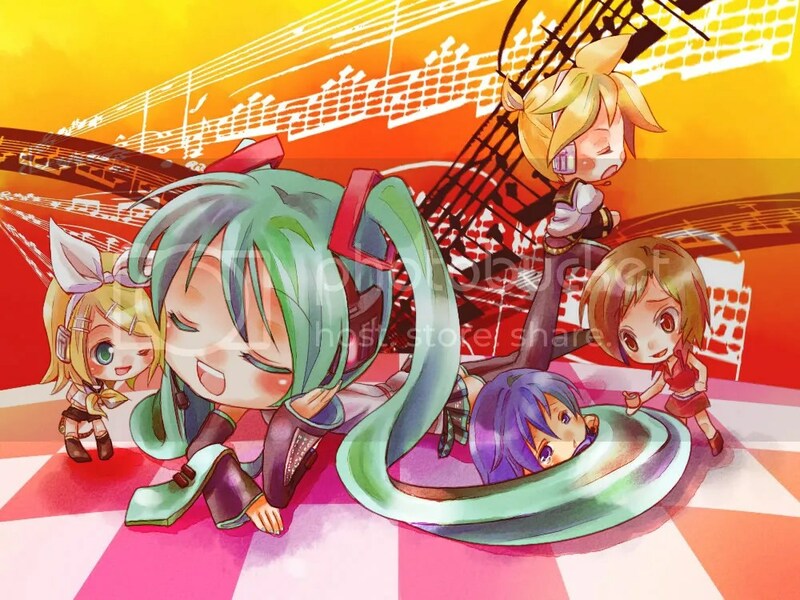 Also, I am working on another couple of posts which includes the song Shoushitsu (The Vanishment of Hatsune Miku) on Project DIVA which I am still trying to get a Great on Hard Mode so I can unlock the P-Style Champagne Gold costume. Can’t really believe that someone can actually get a Perfect playing that song without missing, since I would be more than content with a Great for the song. And this week’s Vocaloid music post may appear a bit late since I have been attending the Cosfest event which takes place here on Saturday and Sunday, though I would say I am there mostly to observe the Vocaloid cosplays other than the cosplay competitions (seen a handful of them actually, and even a Love Is War/Koisen Miku cosplay). 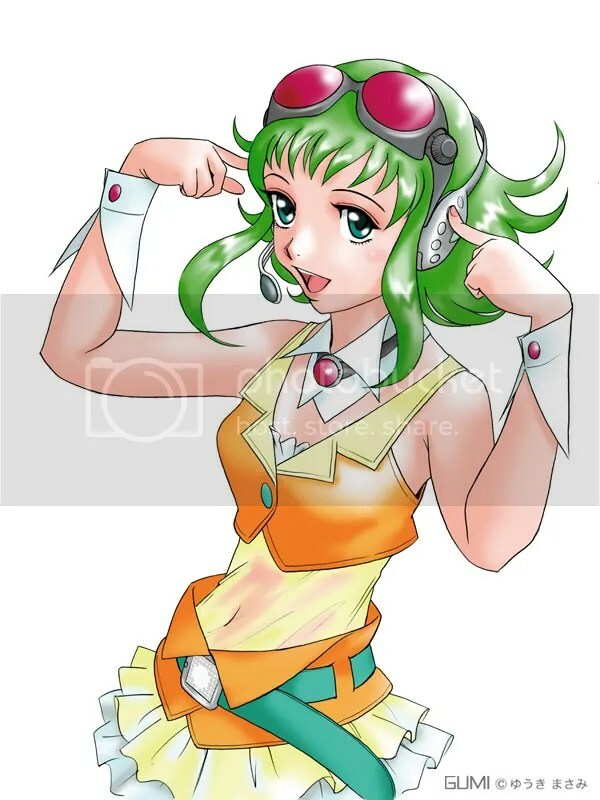 A Warm Welcome To Our New Vocaloid2 Character, GUMI! 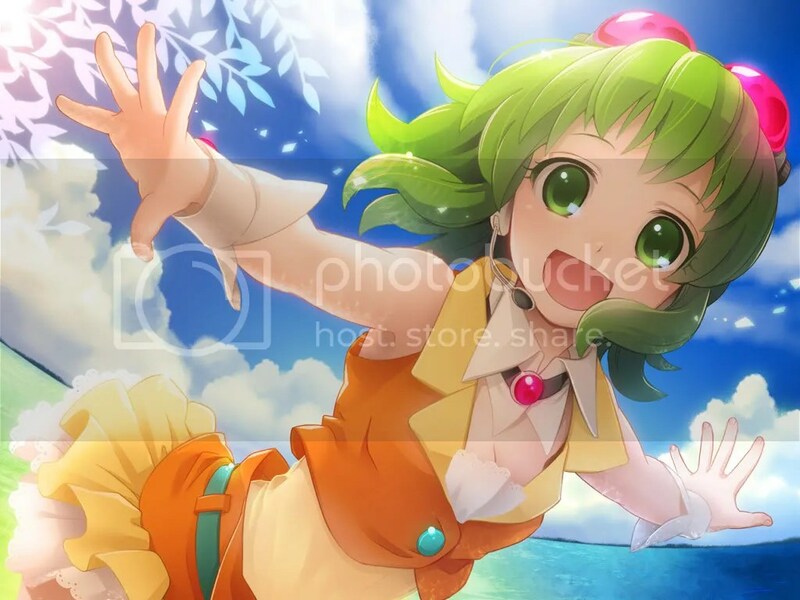 Earlier this week Internet software company has released new official illustrations for their latest Vocaloid 2 character, Megpoid, in which the software will be released on June 26th retailing for 15,750 yen. 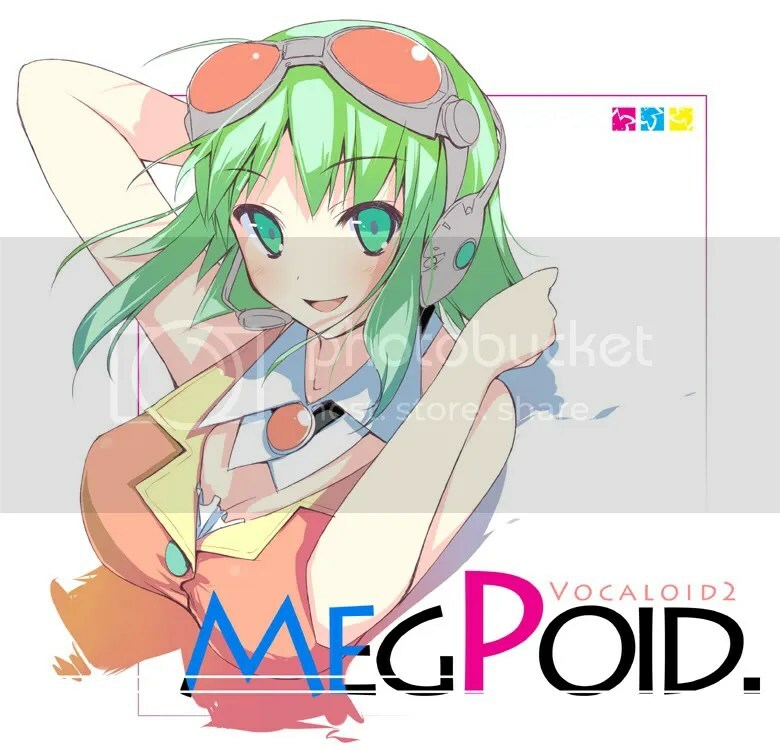 Well, Internet software company has just updated the Megpoid page with three new demos songs and they are, “Be MYSELF (with 1 chorus)”, “Fly Me To The Moon – Part 1” and “Fly Me To The Moon – Part 2”. The part 2 of the song “Fly Me To The Moon” is a different version of part 1. 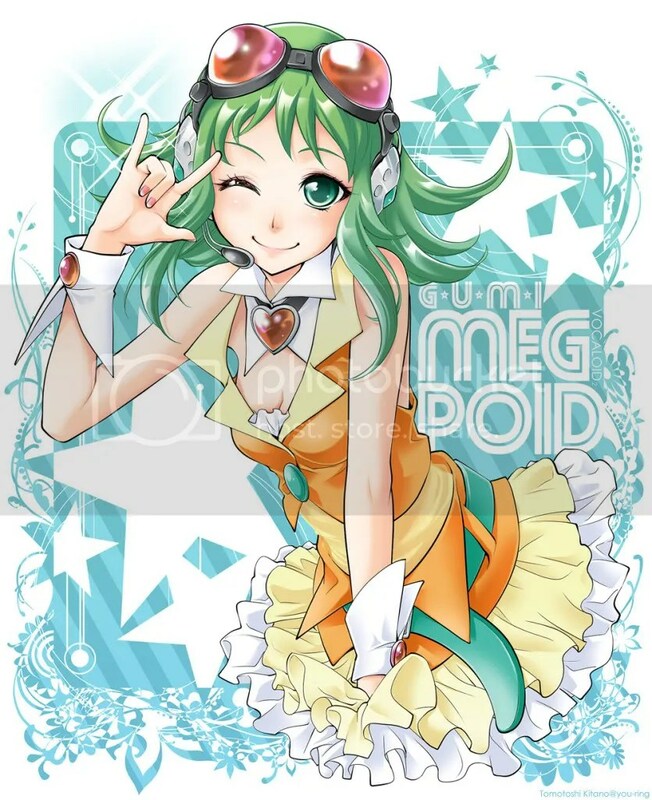 Again, I must say her voice sounds pretty nice and hopefully when the software is eventually released on June 26th we can get to listen to even more nice songs from Megpoid then. That’s all the news for now, will be bringing you more news soon. Well, this may not be the latest news but for those who are interested in Megpoid, Internet software company has recently posted a demo song of “Be MYSELF” on its Megpoid page.